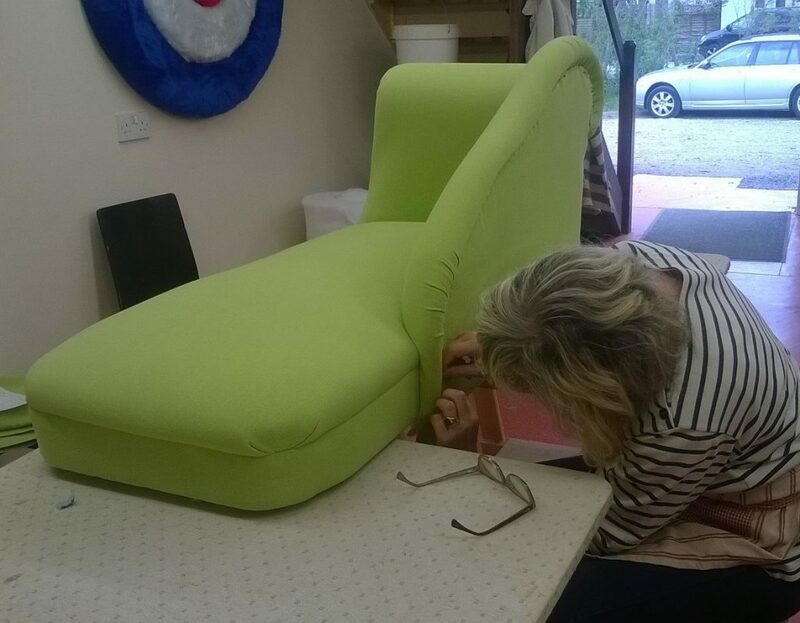 On this course you make and upholster your own bespoke chaise longue. This course is suitable for all levels of experience, including beginners. Each student works at their own pace. You go home with many new skills and a beautiful bespoke chaise longue that you have made yourself! 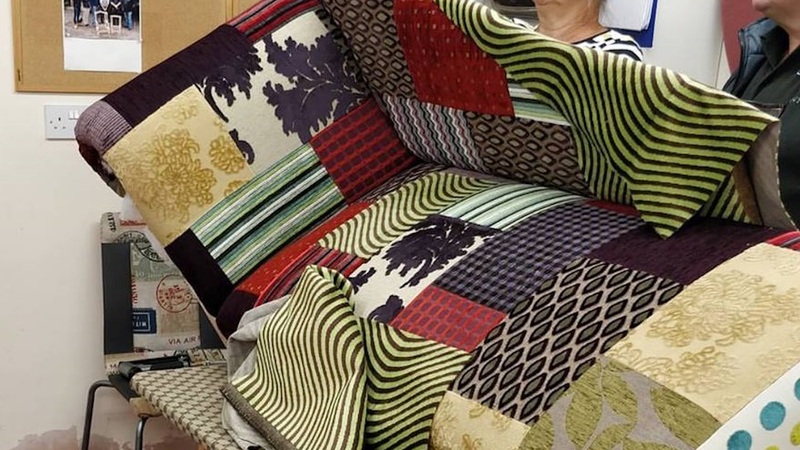 You book into the Skills Centre for eight days and during this time you learn and develop your traditional and modern upholstery skills, including webbing, stuffing, stitching and tying in springs. You will be working in a small group under the guidance of expert tutors. The course runs Mondays to Fridays, 9.30am to 4.30pm. The solid wooden frame and upholstery materials for your chaise longue are all included in the price. All the tools you need are also provided.